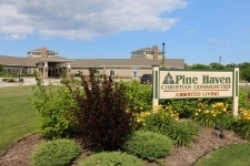 As reported in the Sheboygan Press, after 65 years on our Giddings Avenue campus, Pine Haven Christian Home moved the skilled nursing facility to our new Haven Drive campus. 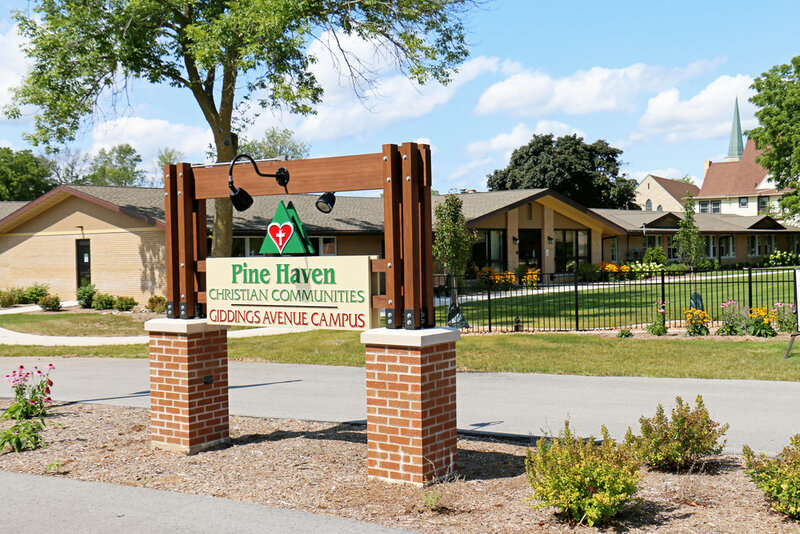 The decision to build the new campus came as a result of the need to renovate Pine Haven’s existing nursing home. The new campus is designed to feel more like a neighborhood of homes. 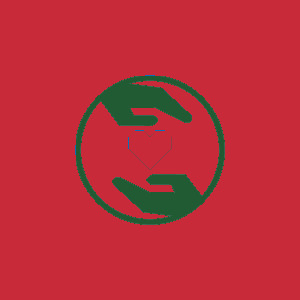 You can read the full story on the Sheboygan Press website or on the Milwaukee BizTimes website.